Bid writing is a job that rarely sleeps, and as such as our office is open 52 weeks of the year, including the Christmas period for any last-minute tender emergencies! That said we do partake in a number of festivities in the run-up to Christmas, including our team night out. This year we have opted for private dining at a local restaurant and a games night – hopefully there won’t be too many sore heads the following day. We also join the rest of Hoults Yard in charity activities such as the Foodbank Christmas collection. This year the whole of Hoults Yard is aiming to collect one tonne of food for a local foodbank, which would provide 1,000 meals, including a competitive rivalry with two companies for the largest stack of selection boxes! Our office dogs, Duffy and Sherlock, also get into the festive spirit as they join us on Christmas Jumper day and other team activities. Some procurement cycles can slow down towards the end of the year, depending on the industry sector, however this year’s December seems on track to be as busy as ever, with a lot of contract opportunities and frameworks set to start in Q1 and Q2 of 2019. Recent information from Tussell advised that as of 6 weeks prior to the end of 2018, contract notices showed no signs of slowing down, as well as plenty of contracts being awarded to suppliers. 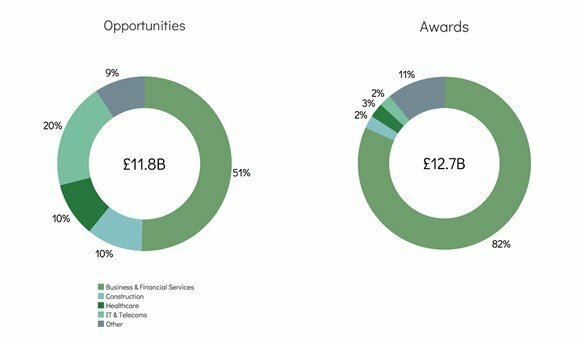 It looks as though it will be a strong finish for 2018, as we have experienced a surge of opportunities in Q3, October especially (over £40bn worth of work was out to tender in October alone). 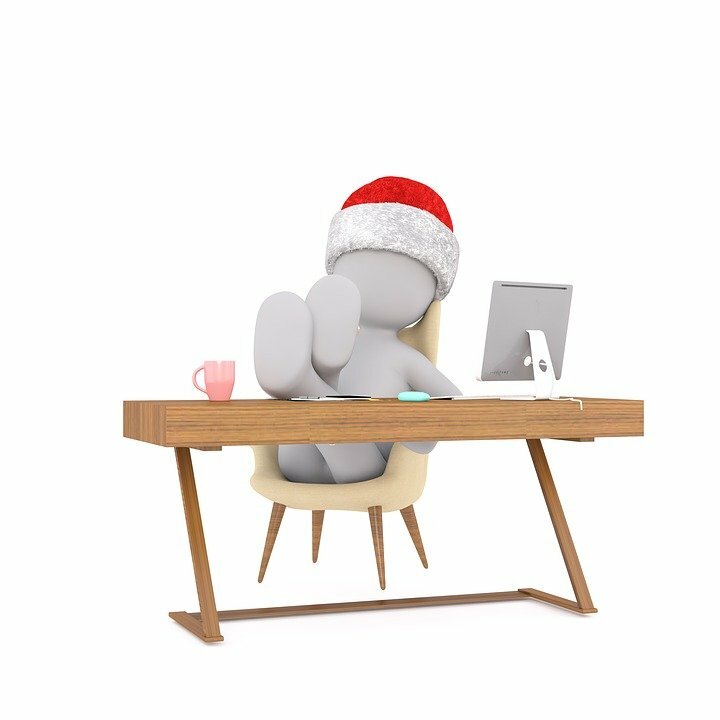 If your company is experiencing an influx of opportunities over the Christmas period and requires additional resource due to holidays, contact us to discuss our tender writing support. Our support is flexible to integrate with your team, meet your budget and provide as much or as little resource as required.